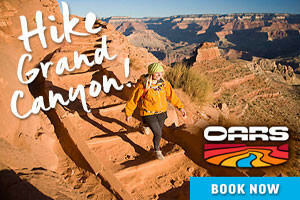 Grand Canyon National Park is open on the South Rim year round and on the North Rim from the middle of May to the middle of October, with some exceptions. Grand Canyon National Park hours and seasons are different for the South and North Rims due to the difference in elevation and snowfall. Below are details of visitor center hours and road accessibility. When are Grand Canyon National Park’s visitor centers open? 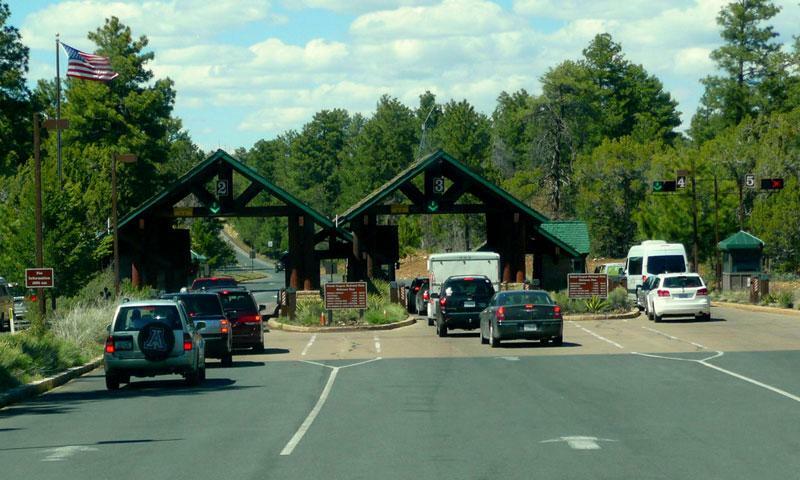 When do Grand Canyon National Park’s roads open? The roads on the South Rim of Grand Canyon are open year round. North Rim is open for usual visitor traffic from 15 May to 15 October. In the winter months, Highway 67, the road that provides access to the North Rim is often closed due to snow. Once the visitor facilities close in the middle of October, and conditions permit, you may access the North Rim for day use only. At this time there will be no services or overnight facilities.